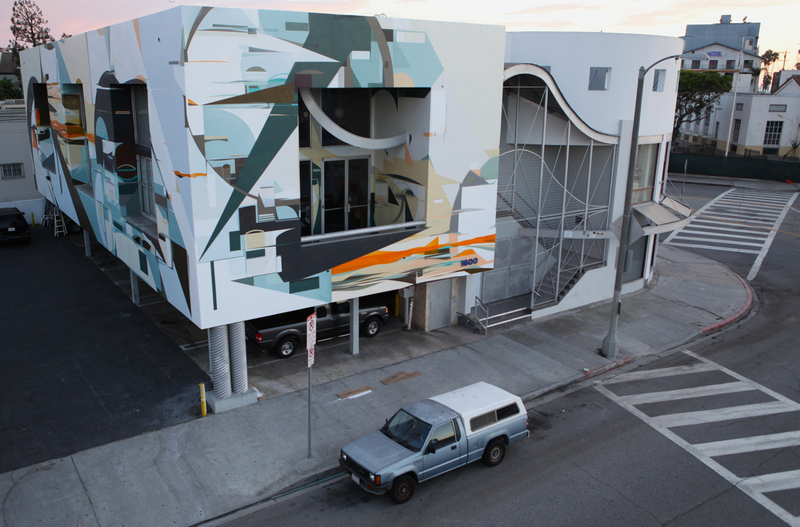 Augustine Kofie recently finished another amazing mural installation in Venice. 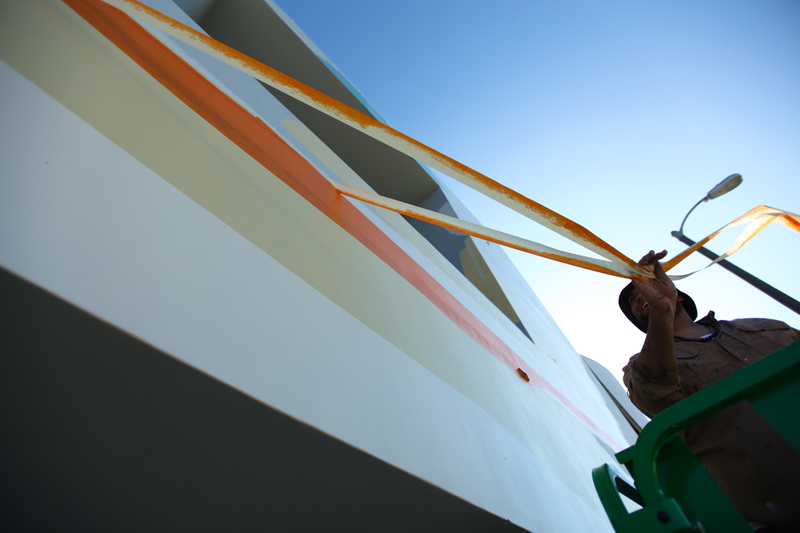 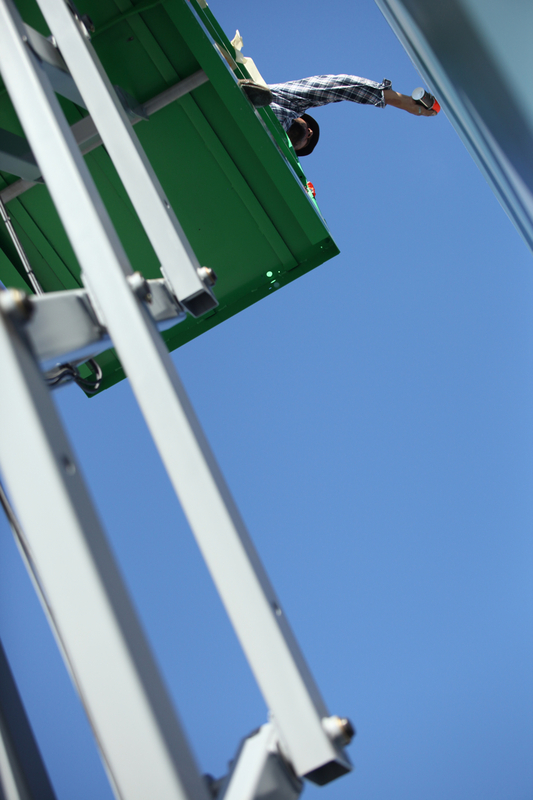 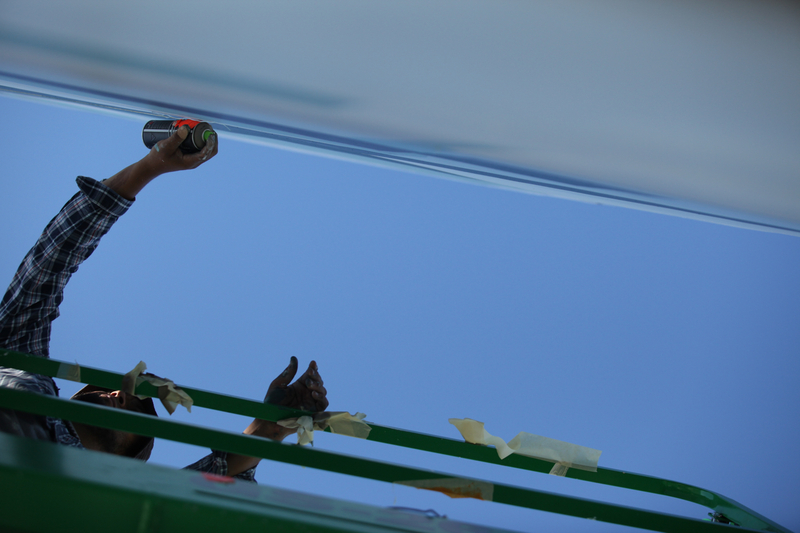 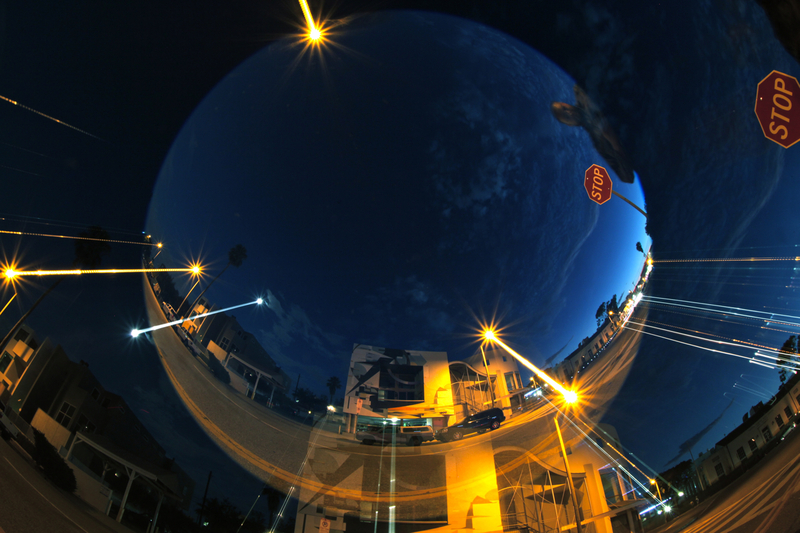 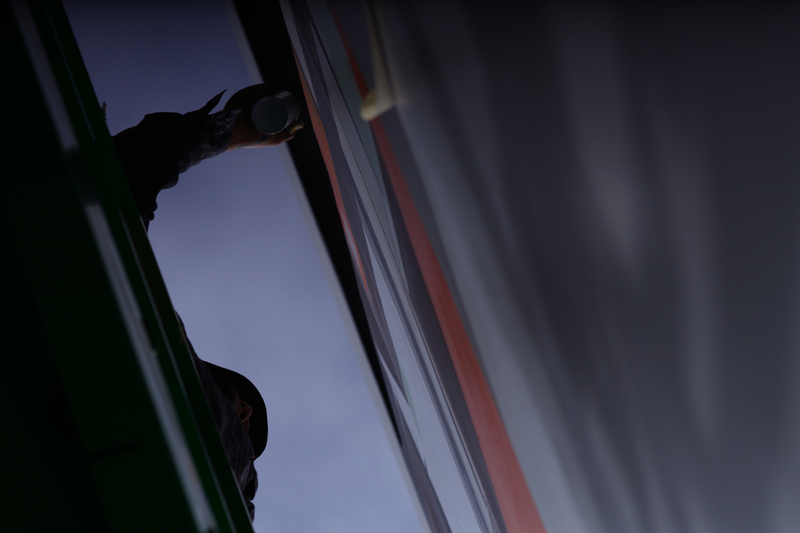 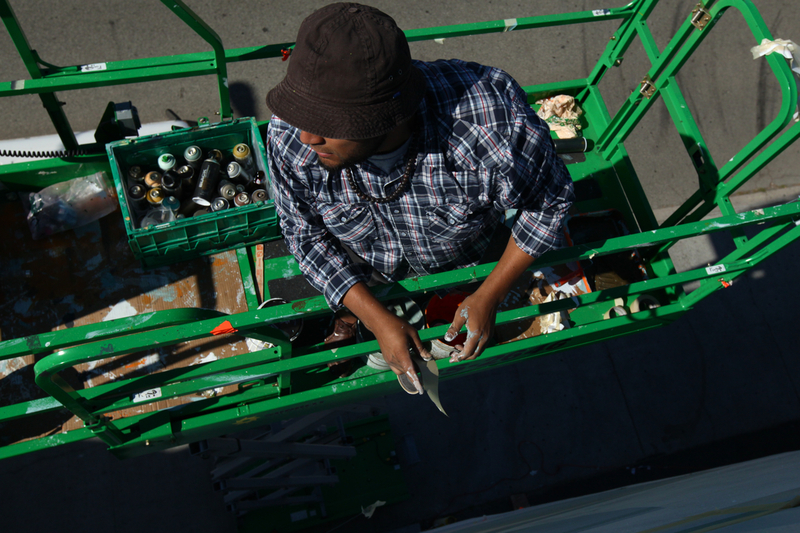 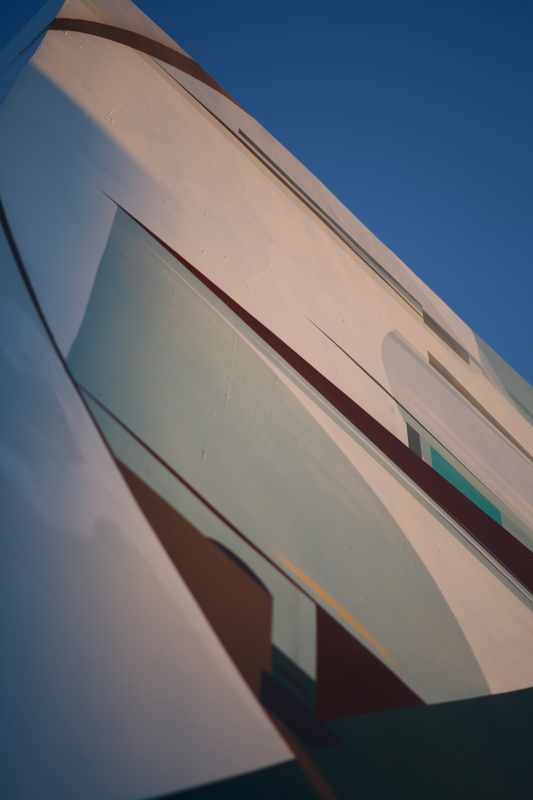 Todd Mazer was on the scene and was able to document the mural with some amazing photos. 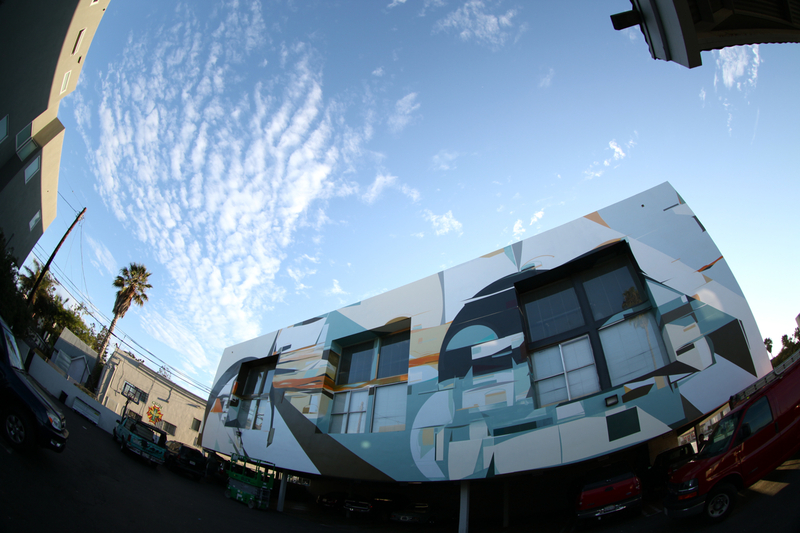 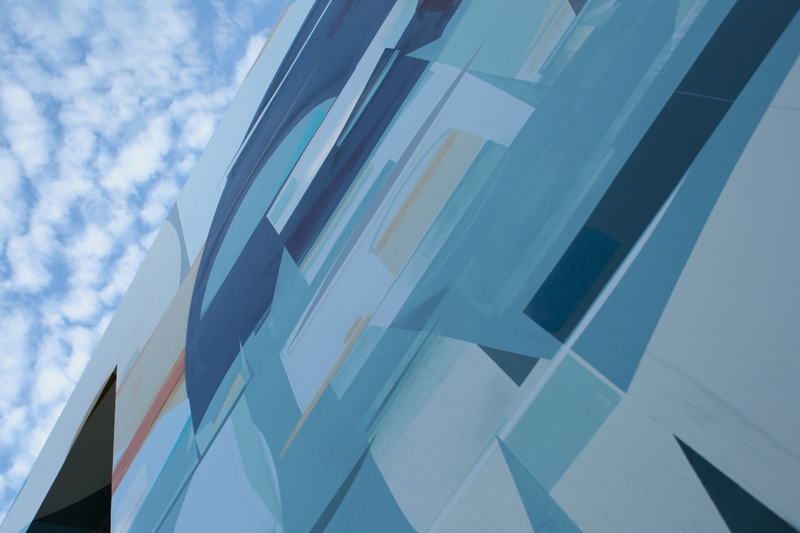 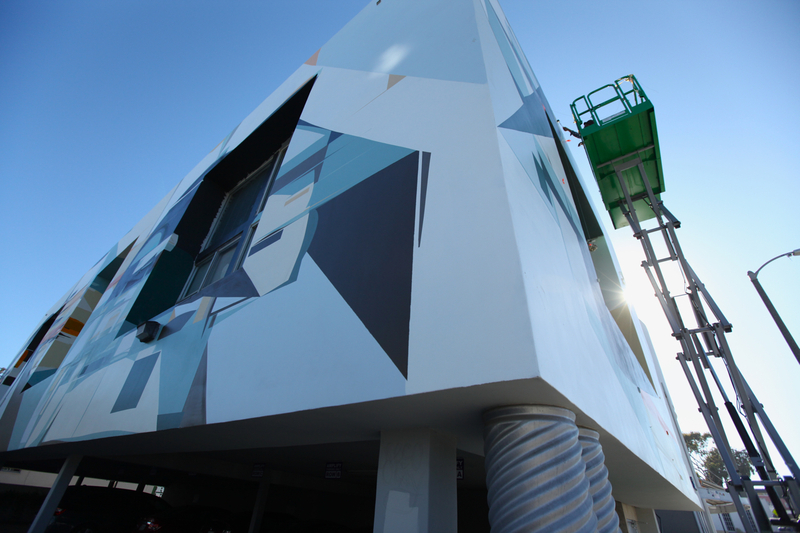 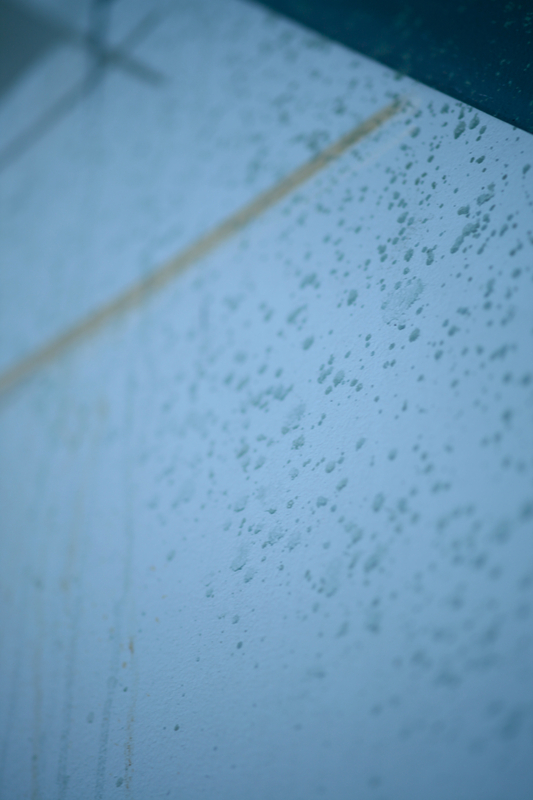 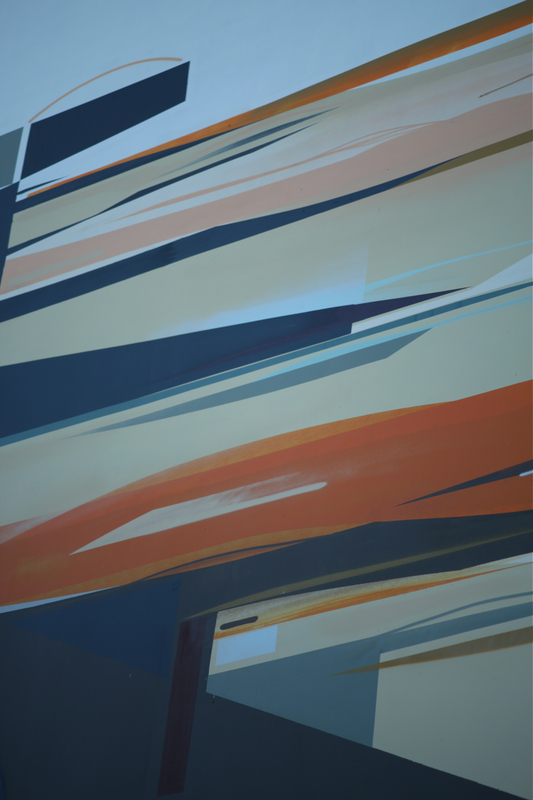 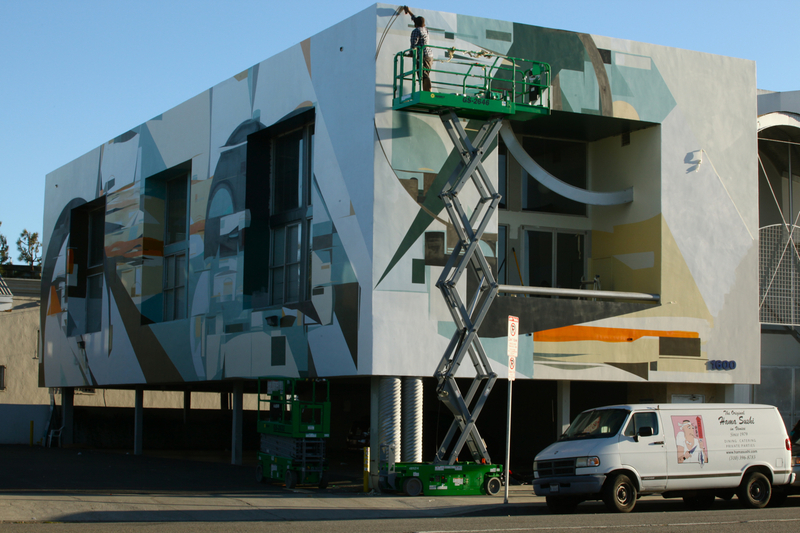 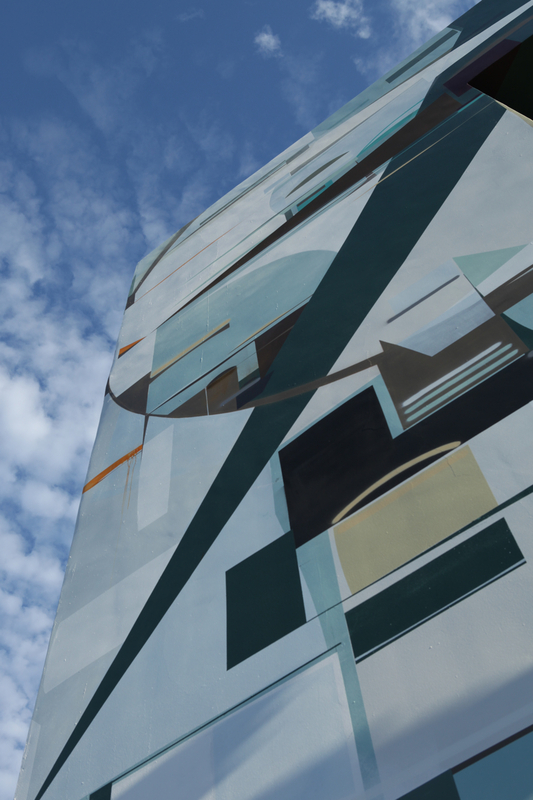 The mural was installed on the recently opened Amplify Campus in Venice. 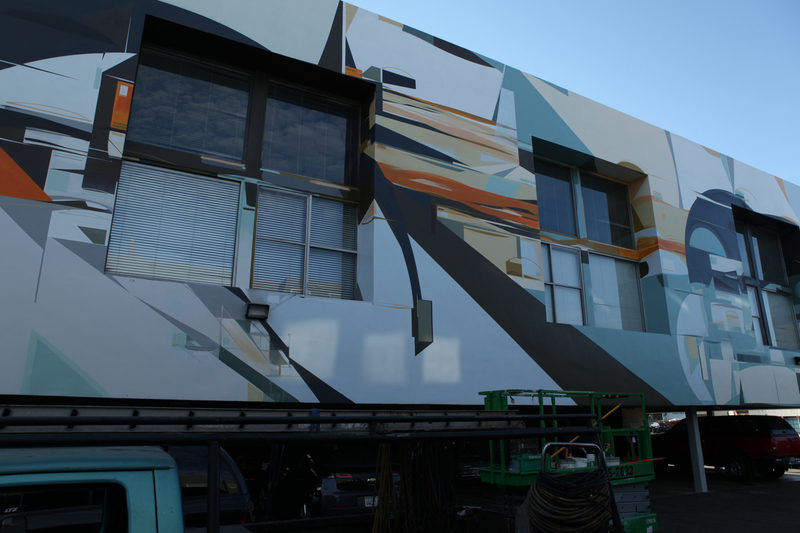 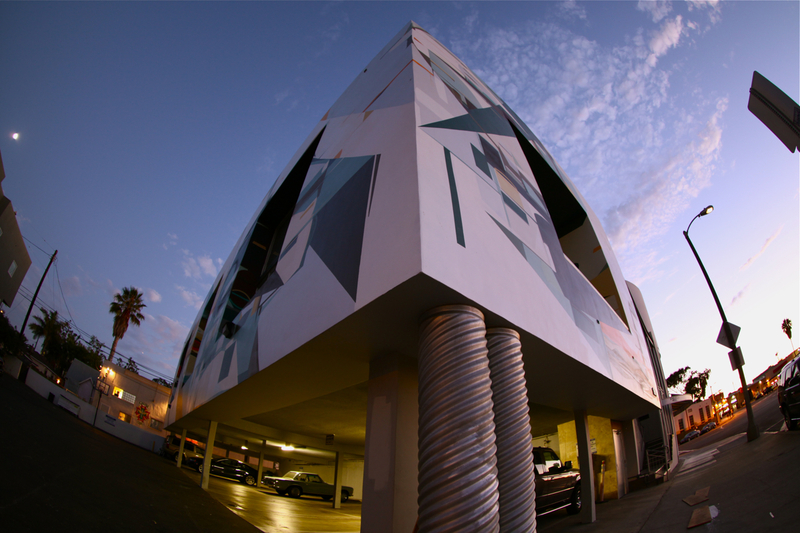 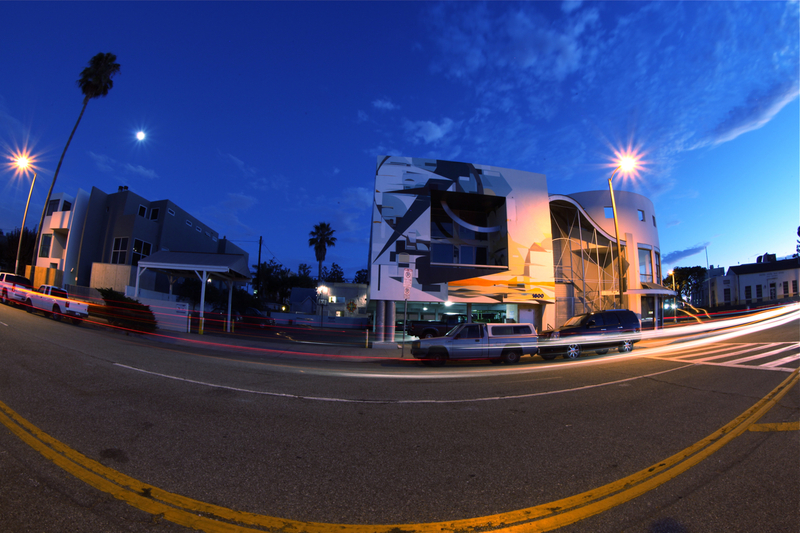 Kofie goes big once again this time wrapping the building with a beautiful palette that resonates Venice. 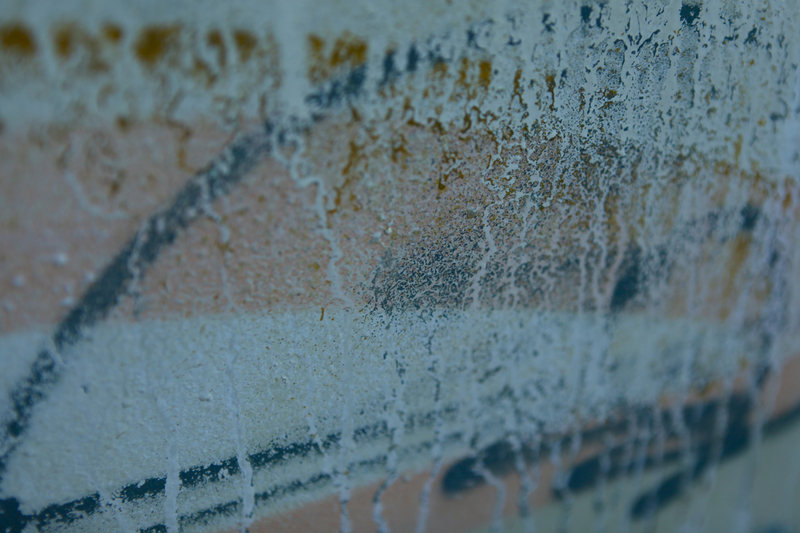 The cool blues mixed with warm color breathe the Venice landscape of ocean and sand. 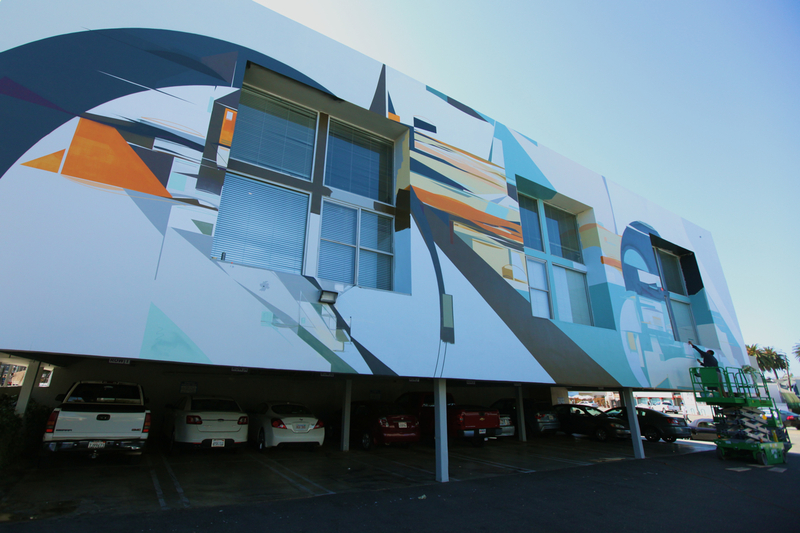 It is great to see architecture mesh with murals, and in this case Kofie does so exceptionally well.